This mul­ti-use com­plex is shared by Reed­ley Col­lege, Reed­ley High School and the com­mu­ni­ty. 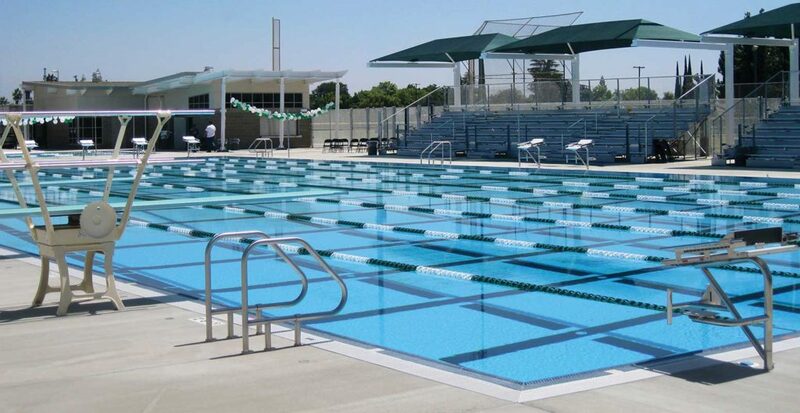 A world-class 50-meter x 25-yard pool hosts NCAA and CIF com­pe­ti­tion in men’s and women’s water polo, div­ing, and long- and short-course com­pet­i­tive swim­ming. 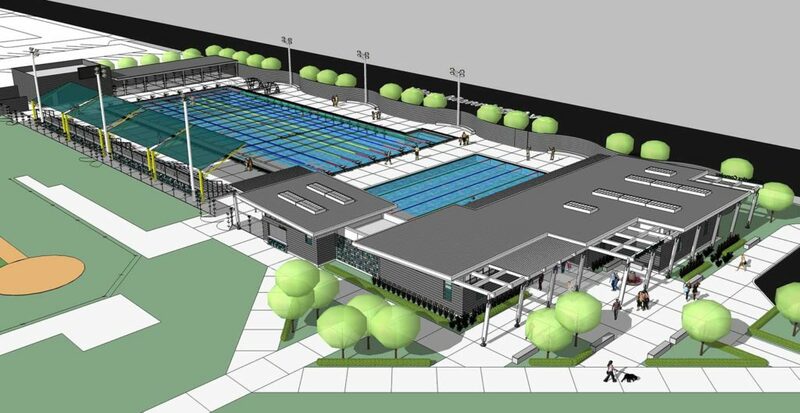 A 4-lane x 45-yard lap/warm-up pool accom­mo­dates teach­ing and ther­a­py. Arch Pac sit­ed the pool at the edge of the high school cam­pus, allow­ing off-cam­pus users con­ve­nient access while pre­serv­ing pri­va­cy and secu­ri­ty at the school.